Judging how well a tribute band does is a weird task to ask someone to do. 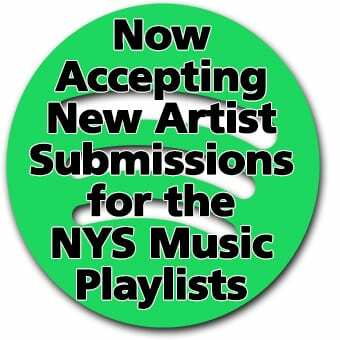 For one thing, they’re not playing any original music. And the audience is there only to hear someone else’s music, mainly of a band or artist long since dead or disbanded. Sometimes you get an act that should be better off playing in a hotel bar. But others, you could swear you genuinely got the original. 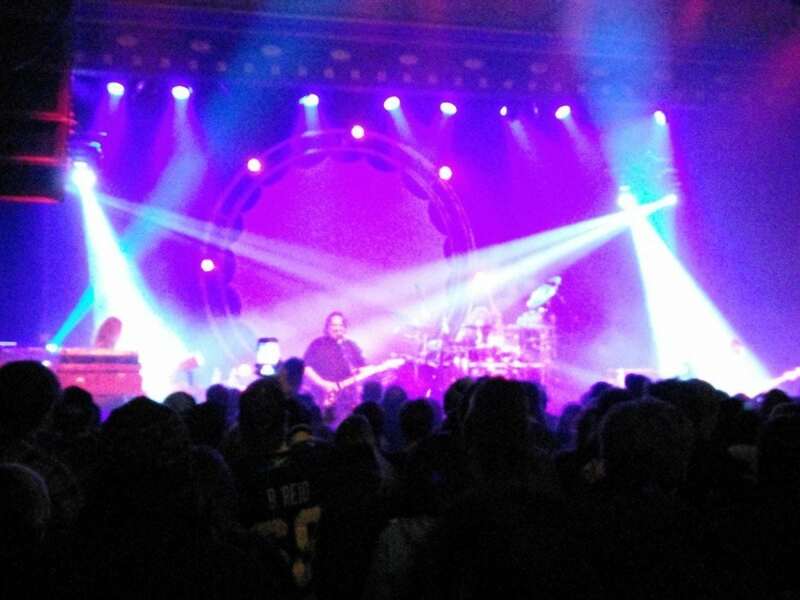 On New Year’s Eve at the Rapids Theatre, the people of Niagara Falls got their fill of one such band, Pink Floyd, in the form of The Machine. 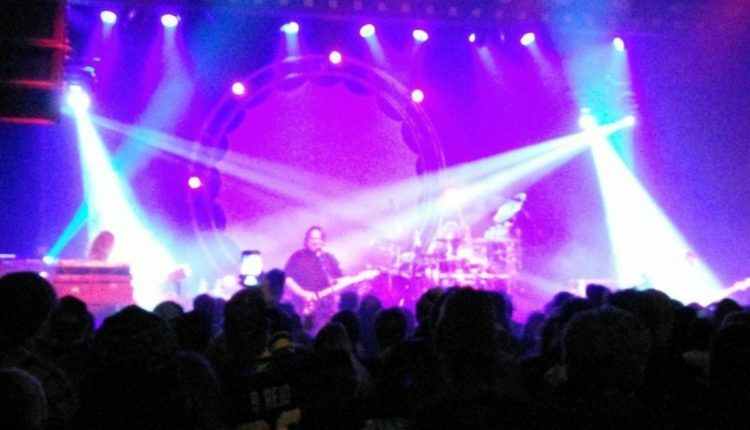 The Machine bills itself as America’s longest-existing Pink Floyd tribute band. Made up of Joe Pascarell on guitar, Ryan Ball on bass, Scott Chasolen on keyboards, and Tahrah Cohen on drums, they’ve been performing the Floyd’s music since 1988 and are regarded as one of the first and best tribute bands. It’s hard to come across a cover band with live DVD’s of shows in Amsterdam and performing with a symphony orchestra, but such is the demand for Pink Floyd music that sizable droves will show up like it’s one of the band member’s solo tours. The Machine started off right away with the first five songs from The Wall. From the first riffs of “In The Flesh” through the audience chanting along with “Another Brick in the Wall,” the audience got immediately hooked, living for every recognizable music line or lyrics, even coming from a ballad off the Atom Heart Mother album. The band certainly appeared to be having the time of their lives with songs you could tell were their favorites. Chasolen was living for every different keyboard effect used on “Welcome to the Machine,” along with the saxophone solo on “Money” played on keyboards too. There was a break between sets for the audience to refill their drinks and to watch the ball drop on two screens beside the stage. The second set, fittingly enough, began with “Time,” the clocks chiming at the beginning drawing immediate applause, while later on, the vocal interplay between Pascarell and Ball sounded just like it came from the Dark Side of the Moon album. The Machine wasn’t afraid to shy away from the longer Floyd songs either. They ended the first set with “Pigs (Three Different Ones)” from the Animals album, which Pascarell certainly got very involved in once the talkbox solo came in. They also performed the first half of “Shine On you Crazy Diamond,” complete with the long synth and guitar intro with visuals of a child playing and laser lights. I’m sure if I saw Pink Floyd back in their heyday, or one of the Roger Waters or David Gilmour solo tours, this would be quite similar to what I’d get from those. Certainly the kind where the long instrumental passages and medleys are best enjoyed with the assistance of some substance in your system. And considering this is as close to hearing a genuine Pink Floyd show I’ll ever come to, I was pleased with the authenticity. There were no flying pigs, but I can take that.